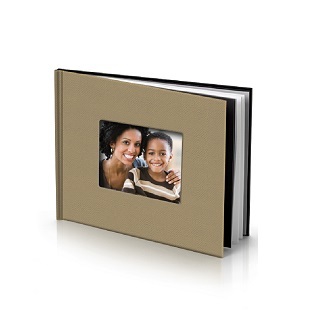 Display your favorite pictures in style with this ready to display wood panel. An ideal gift for almost any special occasion, this high-gloss, personalized collage frame comes with an easel for displaying on a tabletop or desk, or the panel can be easily hung on a wall with just a nail. 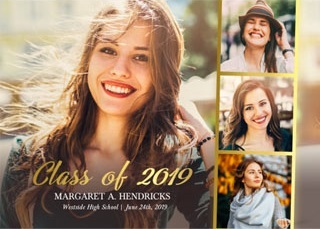 The panel is constructed of sturdy and durable materials and features rounded corners and a painted edging that give the chosen images a finished look. 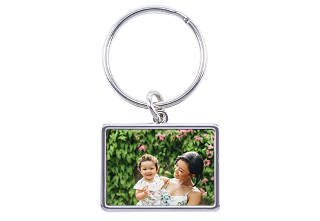 This 5 in x 7 in photo frame is coated with a UV-resistant, scratch-free surface which protects it from the harmful rays of sunlight and gives it a brilliant glossy finish. 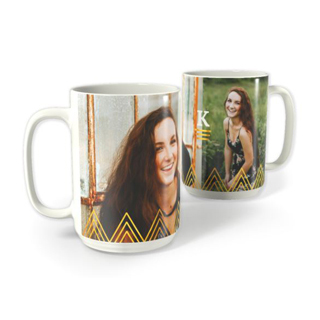 Your images are directly transferred onto the wooden panel base using a dye-sublimation process. 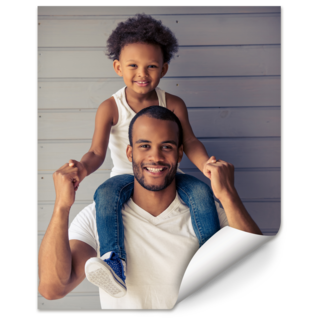 Pair with additional frames from the collection to showcase all of your family and friend’s photos. 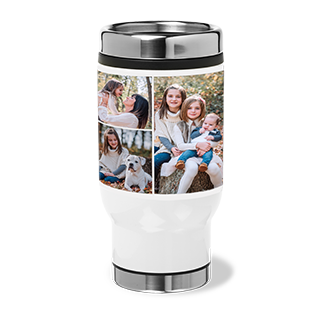 This product will hold up to 30 photographs and comes with a choice of many different background colors to suit your personal needs and taste.